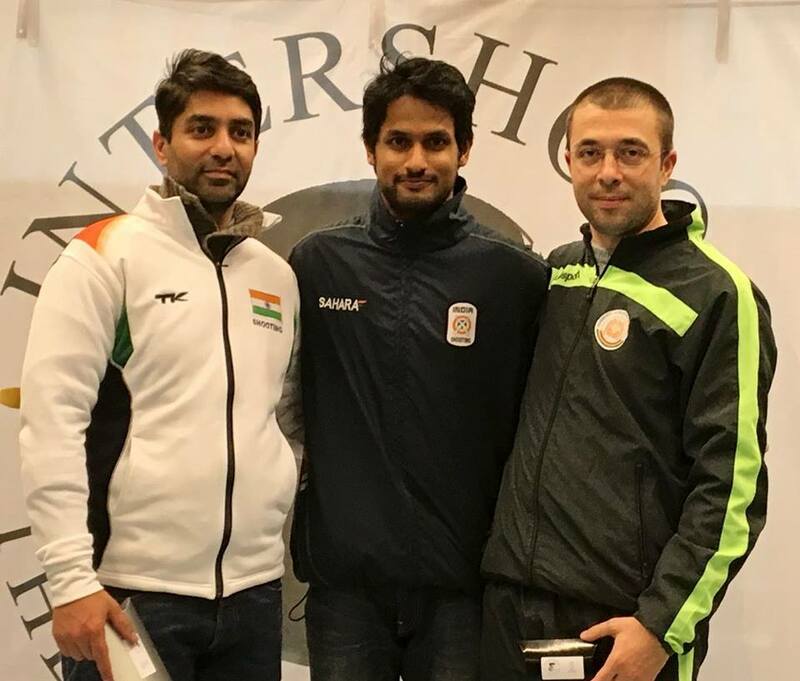 Rakesh Manpat pipped Olympic gold medallist Abhinav Bindra by 0.3 point for the gold in the 3rd match of 39th InterShoot International Shooting Competition in The Hague, Netherlands. 24-year-old Manpat who has been very impressive in all the three matches registered 10.3 and 10.4 on the last two final shots to claim the gold. Bindra was leading right till the last two shots but a 9.8 penultimate shot gave Manpat a chance to beat the former World and Olympic champ. Interestingly, Manpat had lost the gold to Bindra by 1.2 points in the 1st match of the competition after shooting a below par last shot on 9.0 as compared to Bindra’s 10.3. 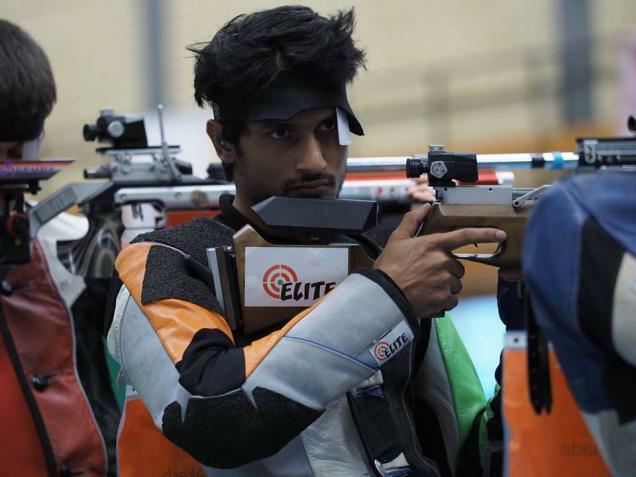 Bindra also won the gold in the second match in which Manpat had finished 5th. Speaking to indianshooting.com, Rakesh Manpat said, “It was really fun shooting the final. Even though it was not easy at all. All three days I gave my qualification better than what I have shot before in India. In the 1st match, I missed the gold on last shot but I was happy that Bindra took the gold. In my second match I shot a very good qualification but was very tired during the finals. In the 3rd match I was determined to do well in the finals and started very good. It was overwhelming to hear the announcement that India was one-two again”. 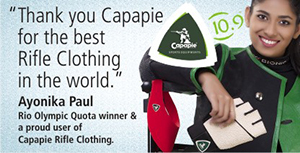 Manpat not only pipped Bindra but also sailed past current Olympic champion Alin George Moldoveanu of Romania who settled for the bronze. Manpat finished with 1 gold and 1 silver while Bindra with 2 gold and 1 silver in the triple match competition. 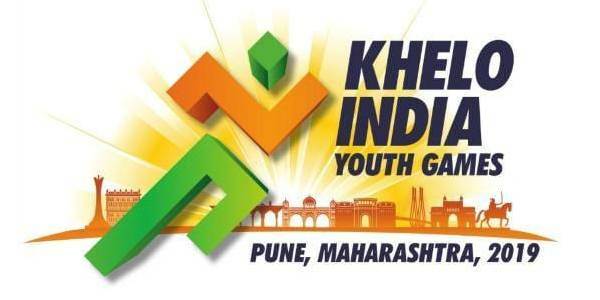 In the Women’s 10m Air Rifle, Shriyanka Sadangi won her second successive silver after winning bronze on the first day while Pratik Borse won the silver in the Junior Men’s 10m Air Rifle finishing the competition with two gold and one silver. Men’s 10m Air Rifle Match 3: 1. Rakesh Manpat 207.7 (619.8); 2. 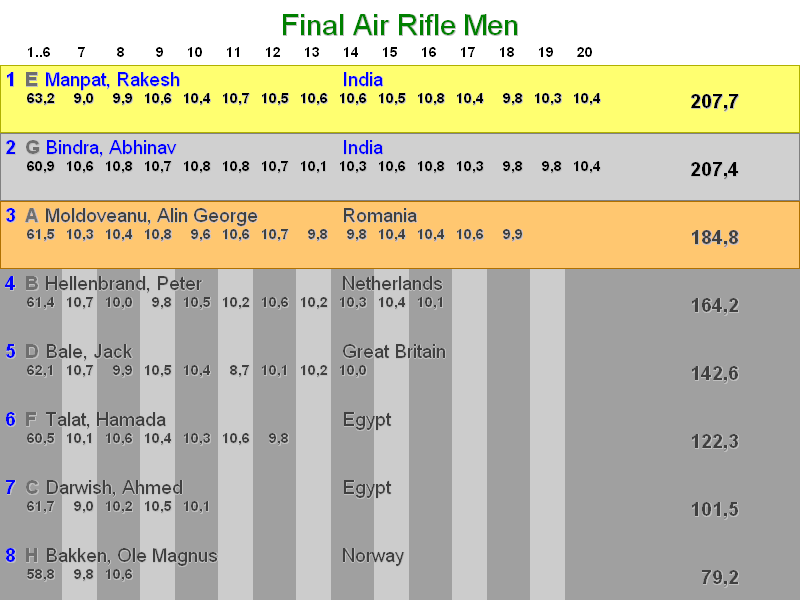 Abhinav Bindra 207.4 (623.1); 3. Alin George Moldoveanu (Rom) 184.8 (621.5); 11. Prithviraj Mane 614.6; 17. Amit Raut 608.5. Junior Men’s 10m Air Rifle Match 3: 1. Benjamin Karlsen (Nor) 207.1 (611.2); 2. Pratik Borse 205.2 (619.3); 3. Dean Bale (GBR) 183.2 (616.5). Women’s 10m Air Rifle Match 3: 1. Malin Weserheim (NOR) 210.4 (416.3); 2. Shriyanka Sadangi 205.9 (415.5); 3. Stephanie Vercrusse (BEL) 185.8 (415.7). Junior Women’s 10m Air Rifle Match 3: 1. Zumaya Goretti (MEX) 206.9 (414.8); 2. Jemma Toms (GBR) 202.9 (413.2); 3. Jenny Stene (NOR) 182.7 (409.2); 7. Dilreen Gill 100.0 (413.1).